Supplied & Fitted Windows And Doors When you choose Dynamic Double Glazing, you choose the best. 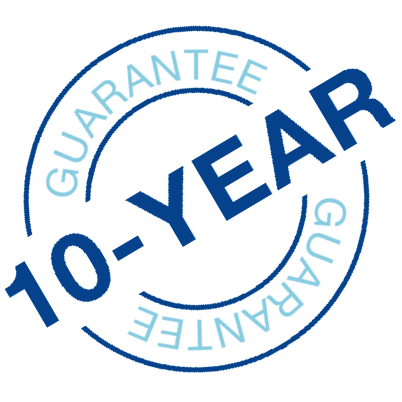 We offer a 10 year guarantee, no pushy hard sales tactics and our quotes last 30 minutes, not 4 hours. Welcome to Dynamic Double Glazing Ltd, your local recommanded, trusted and reputable window and door company. 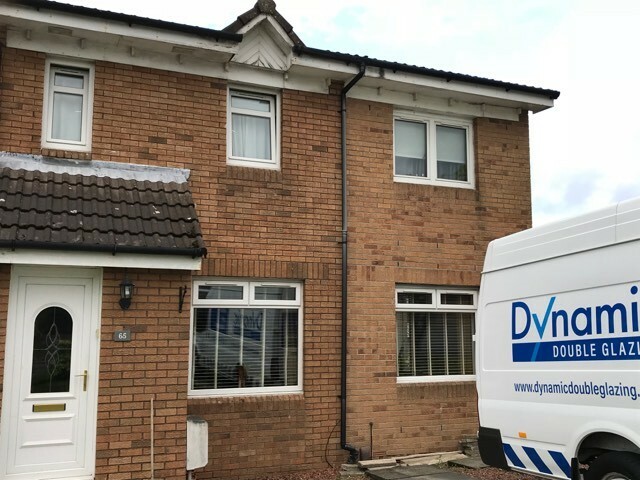 We provide the supply and installation of quality 'A' rated energy efficient made to measure double glazing windows, triple glazing windows, uPVC doors, composite doors, patio doors and french doors. 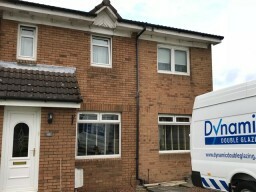 Dynamic supply and install windows and doors throughout Lanarkshire, Glasgow and central Scotland. 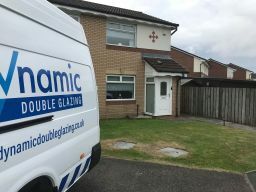 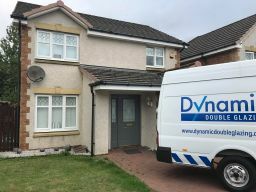 Dynamic are different from other double glazing companies, we pride ourselves on being an approachable, affordable, professional and friendly company, who put customers first. Dynamic are more than happy to install just 1 window or door in your home, or 20 windows. 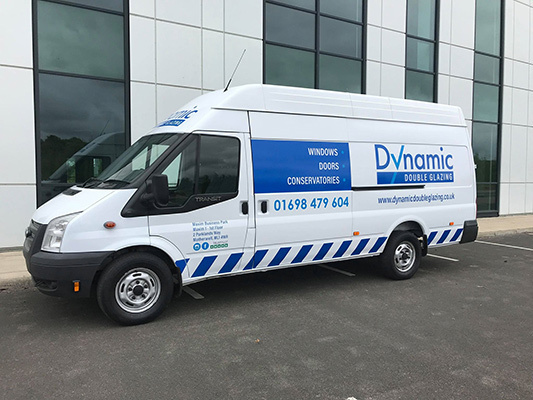 Regardless of how small or large your job is, we are more than happy to provide a quote, and we are more than capable to complete it. 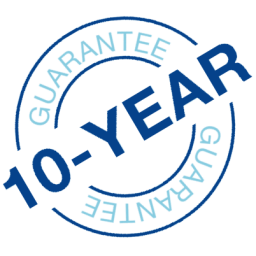 To schedule a quote, or for further information feel free to contact us.